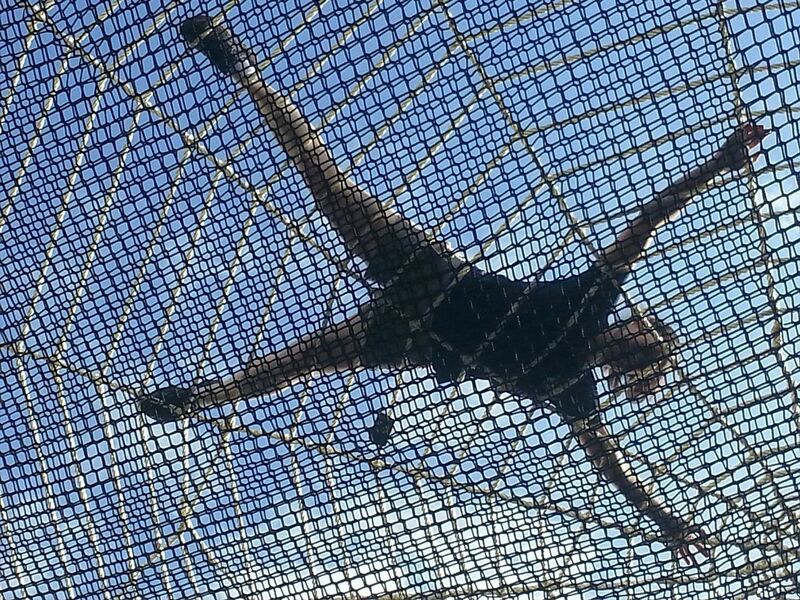 What would it be like to live on a web, hanging on a thread above the forest? 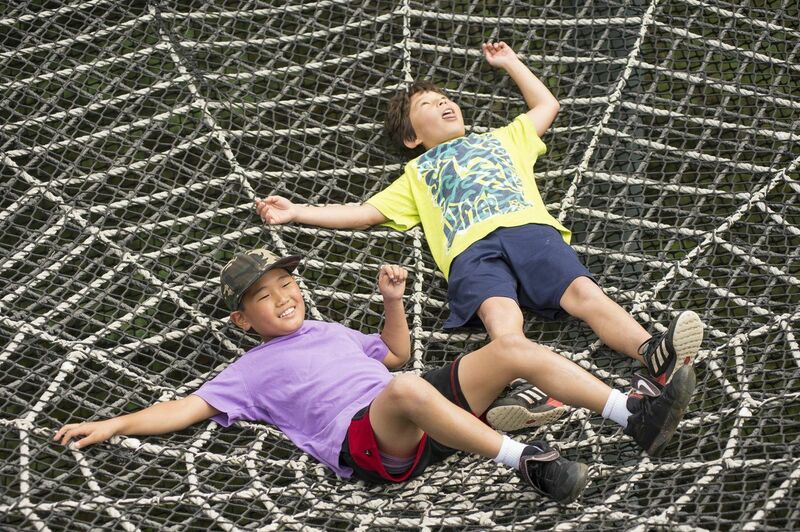 The Spider’s Web at Wild Walk is your chance to lay in wait, or walk across a web woven above the ground. We can’t give you hollow fangs, four eyes, or the ability to manufacture silk, (or the stomach to eat your web and recycle the silk for that matter) but we can demonstrate some amazing spidey stories while you hang out and enjoy the suspense.